Published 04/11/2014 at 2048 × 1536 in other attractions . . .
Lesconil. 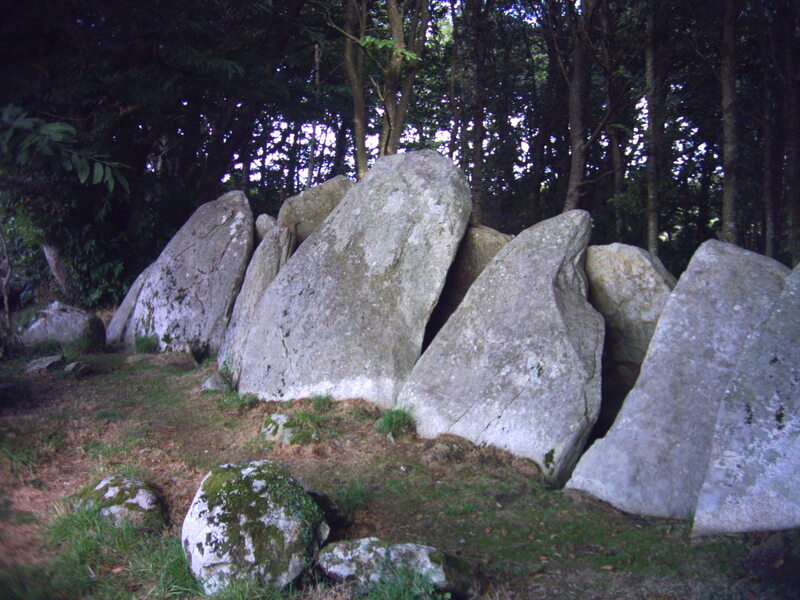 An example of the type of megalith known as an “Arc Bouteille”.